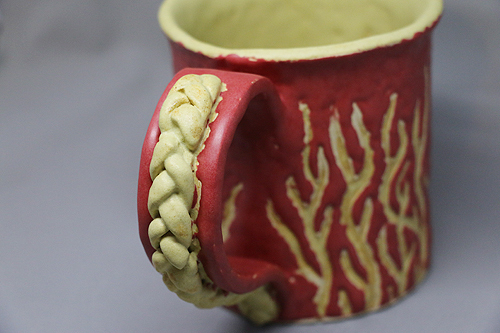 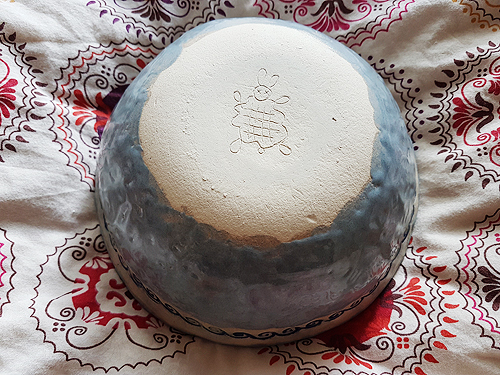 Playing with clay – tulen loobin su katusele kive! 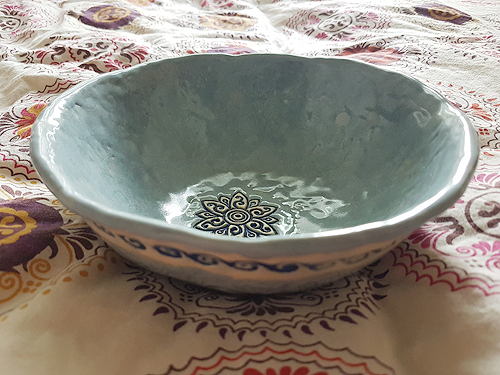 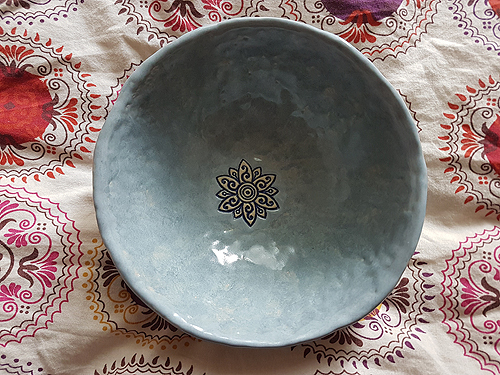 This started out as a cup xD But it turned out too big and heavy, so I made it into a bowl instead. 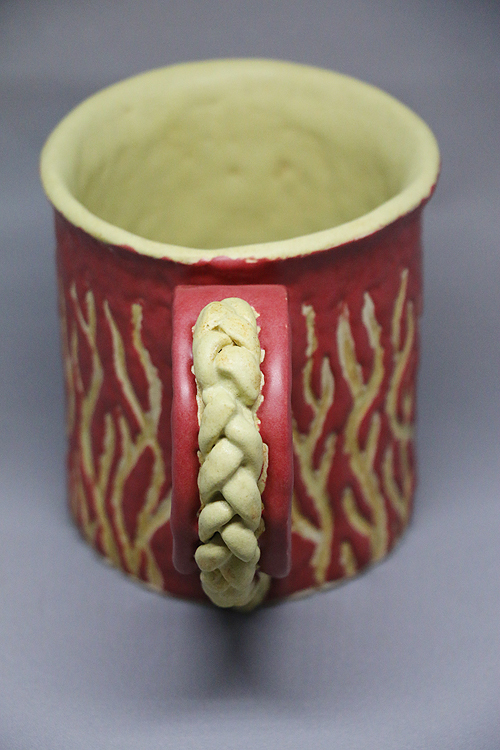 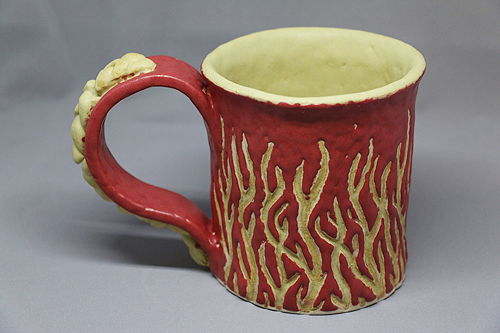 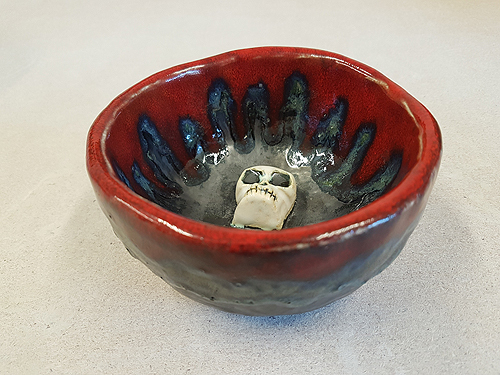 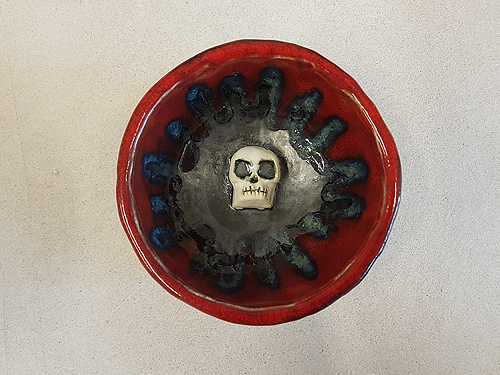 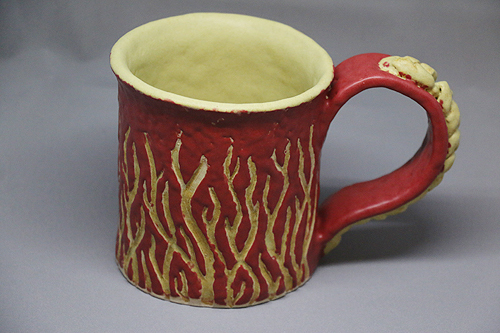 This was actually the first thing I made, but it got glazed and burned later than the skull bowl. 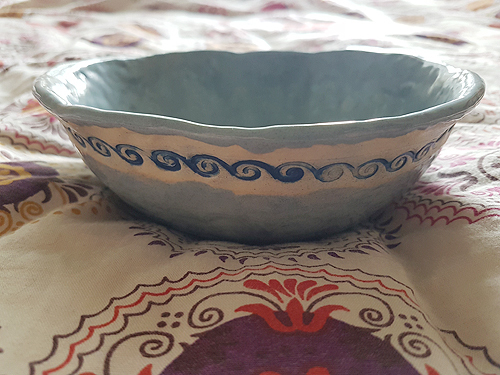 It’s quite wonky, but I love it anyway. 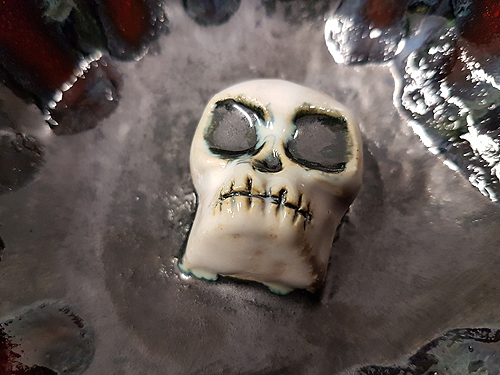 Oh wee, this took almost 4 sessions to finish 😀 Thankfully I made it before Yule, so all good.